I have been renting units here for over 6 years and would continue to do so were I not moving away. I appreciate the email notifications and the automatic monthly charges as convenient ways to make sure I was getting what I needed and enough notice to move out without being charged again. Christina is friendly, very well informed and a great person to know. She will take care of you! 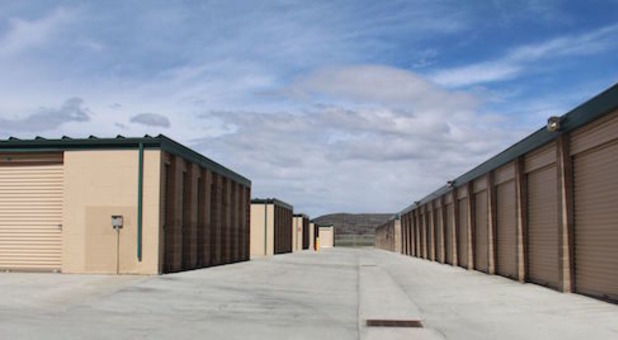 BEST PLACE IN PARK CITY FOR STORAGE!! If you are looking for somewhere to store your stuff, this is the place!! Simple and easy online process to get a unit and beyond helpful staff incase you need more assistance! Everything You would hope for! The onsite management at Silver Creek is extremely professional, but most important for me is the warm, friendly and considerate attention I receive every time I visit with management. I like that the facility is clean and secure. All I can say is that you are in good hands at Silver Creek Storage in Park City. Thank so much!!! Great customer service. Great rates, good location. Summary says it all! Have stored there over 10 years. NEVER a problem. Christina is especially kind, helpful and full of good cheer! Prices are best in town. Reserved a unit online and moved in without issue. Glad to hear it thank you for storing with us.